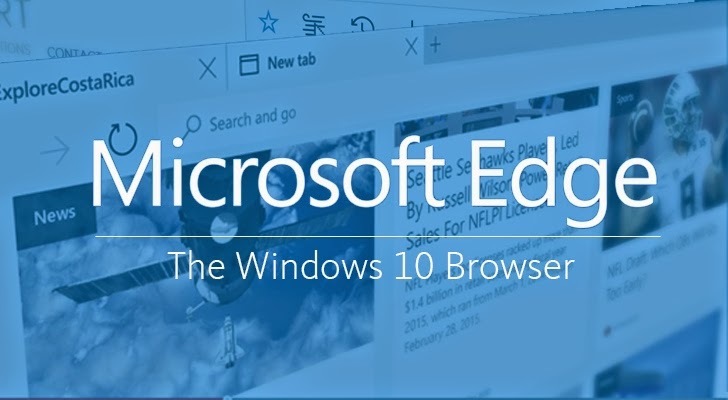 Microsoft Edge browser is the default web browser of Windows 10, this advance internet browser comes strongly integrated with Cortana. 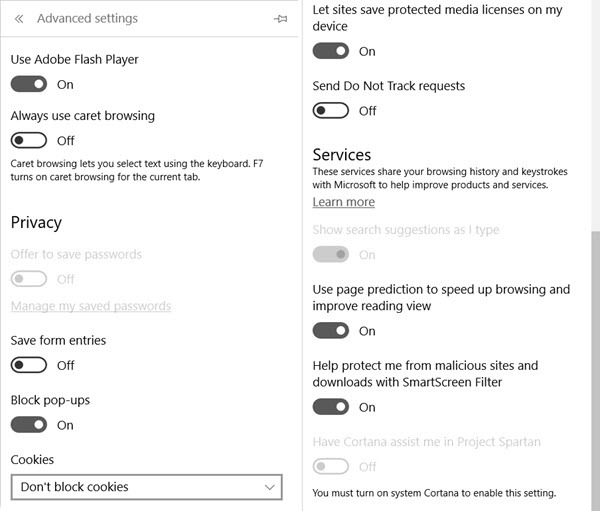 Microsoft Edge Settings provides lots of option and features through which one can tweak & personalize the web browser to costume your browsing experience. 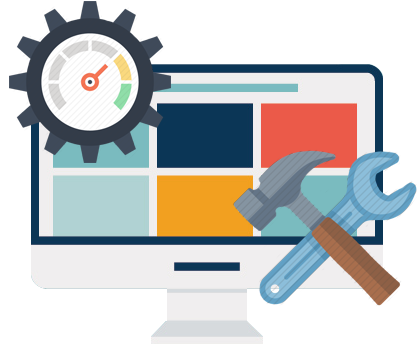 The Settings part of the browser allows user to tweak browser settings to meet their particular needs. Edge browser now with a home button, and now you can also import favorites from another web browser, like IE, Mozilla and more. You can also set the favorites bar in show and hide mode, as well as toggle the display of the home button. 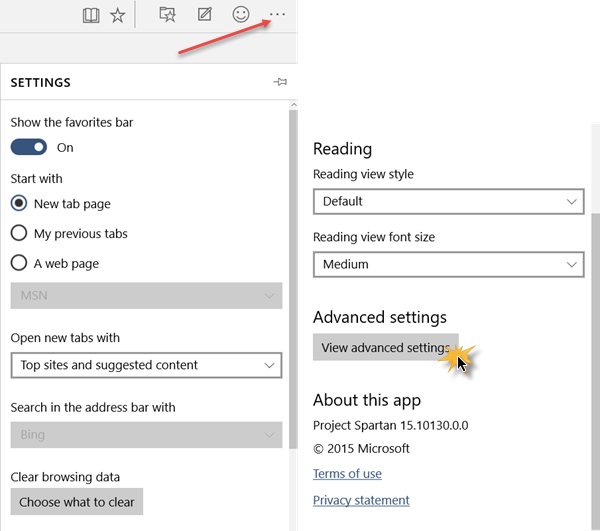 Open Edge Settings by clicking on the 3 dots button. To set edge to open a blank page, choose A web page > Custom and mention about:blank. You can also open new tabs with Top sites and recommended content, Top sites or A blank page. Make your favorite search engine from Bing, Google or any one of your choice. Clear web browsing history. You can delete Media licenses, Pop-up exceptions, Location permissions, Full screen & Compatibility permissions along with the usual Cache, Cookies, etc. It also allow user to set your reading style to Default, Light, Medium or Dark, along with the Reading font size. By clicking on Advanced Settings available on the end of the Settings screen will open up more options. Advanced Settings section allows user to add a Home button, enable or disable Adobe Flash player and turn on Caret Browsing. The smart web browser even also protects you from malevolent webpage and downloads if you have the Smart Screen filter option enabled. The feature is enabled by default. Another smart feature is, Page Prediction which helps user to predict the contents of the webpages as they load. Now you don’t have to remember username and passwords, with the help of Manage my saved passwords option, you can add, edit or remove the credentials from within the manager. On or Off Cortana integration.